GameListr is a new website we're developing. Quite a different website from what we normally create, as it will be hand coded in PHP. This project is in the early stage and currently just has the basic design with some of the general pages in place. 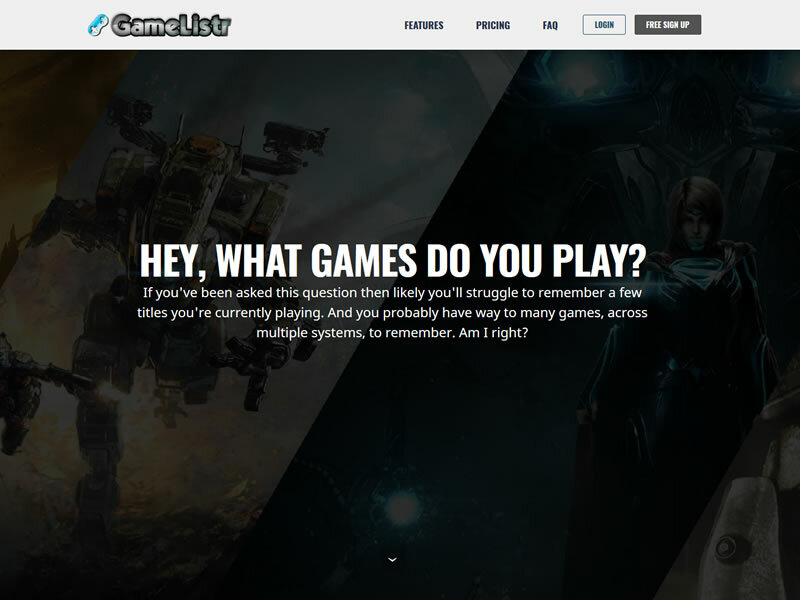 If you play video games and need a way to catalog your game collection, then GameListr is a web site you should check out.